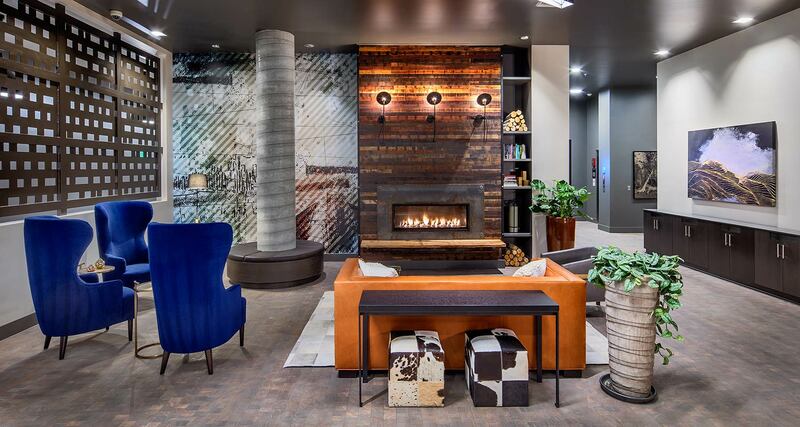 The Commons at Ballard was designed to be a flexible community for individuals and teams to flourish. It's a place to live, a place to work, and a place to interact. 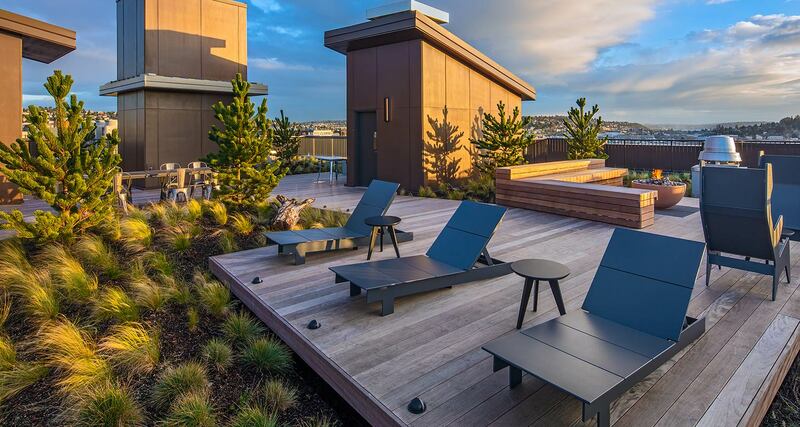 Both the private and shared amenities contribute to an optimal sense of interactivity and sustainable living, alongside relaxation and privacy. 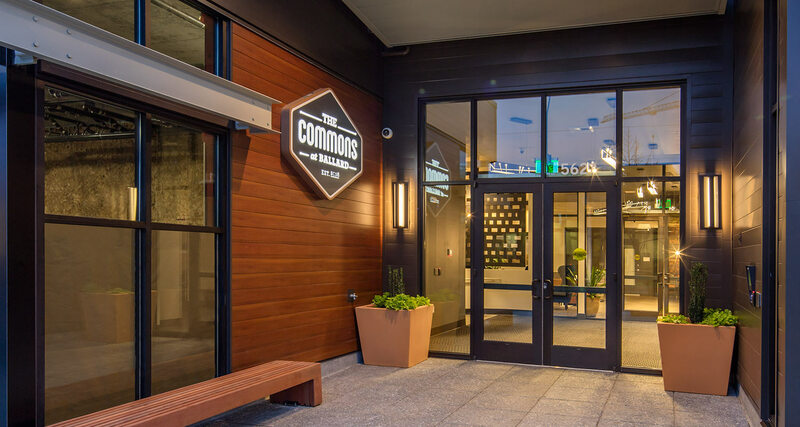 Built with sustainability in mind, The Commons allows residential, office, and essential retail to work together within the same resource conscious footprint. 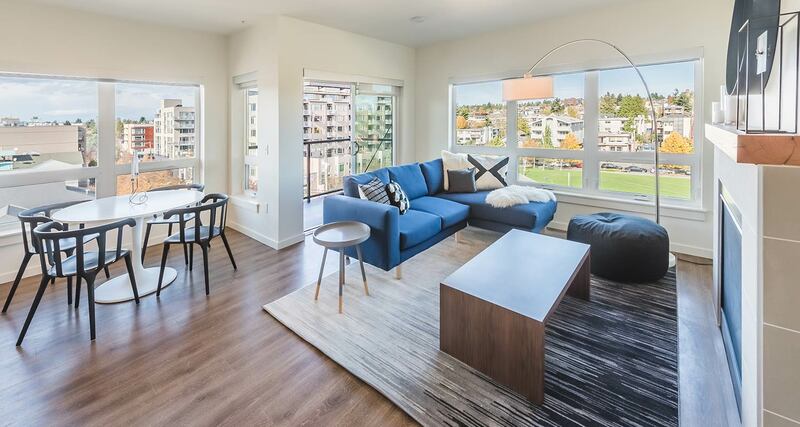 The community was designed to meet LEED Platinum level certification - the highest level of design and construction performance under the U.S. Green Building Council. Life here is all about efficiency, in more ways than one. 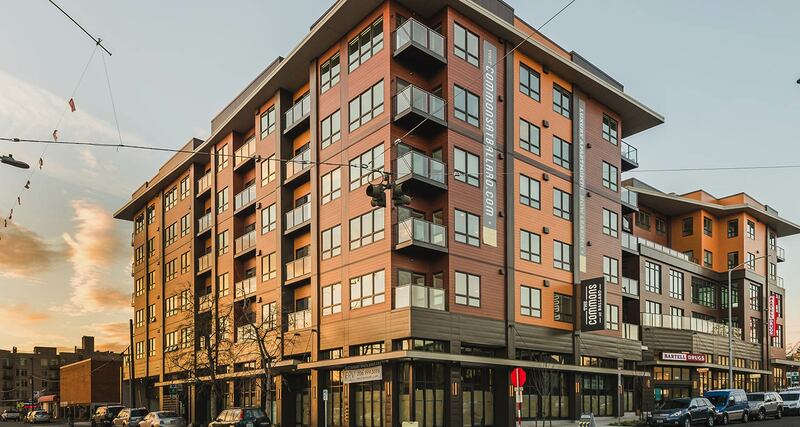 The Commons at Ballard has also been awarded the 2017 MFE Green Building project of the year. 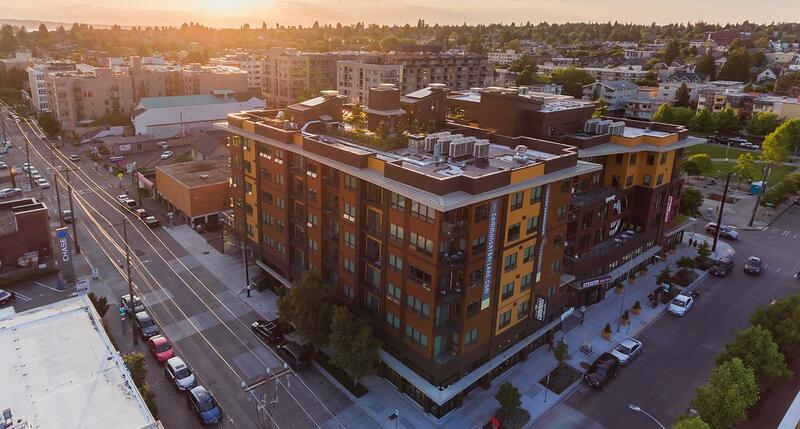 The Commons at Ballard wins MFE Green Project of the Year and NAIOP Mixed-Use Development of the Year!